I like it, this wod. 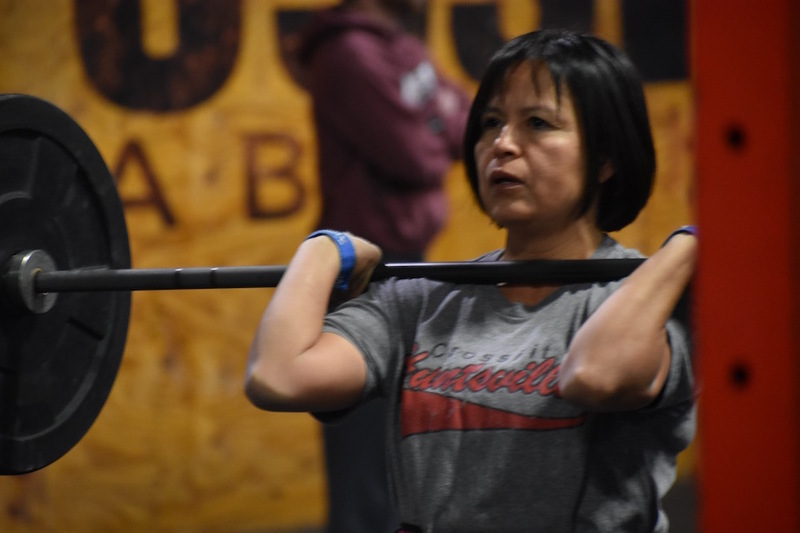 Nathele is as sweet as they come, and she is a CrossFit rockstar!! This has got to be my favorite CF picture yet. Nathele is a powerhouse in and out of the gym. What a great example. Nikko and his crazy workouts… Thanks for the push and thanks for convincing me! 9:04 Rx + (2-3 hang squat thrusters to split…. still counting it🥳).